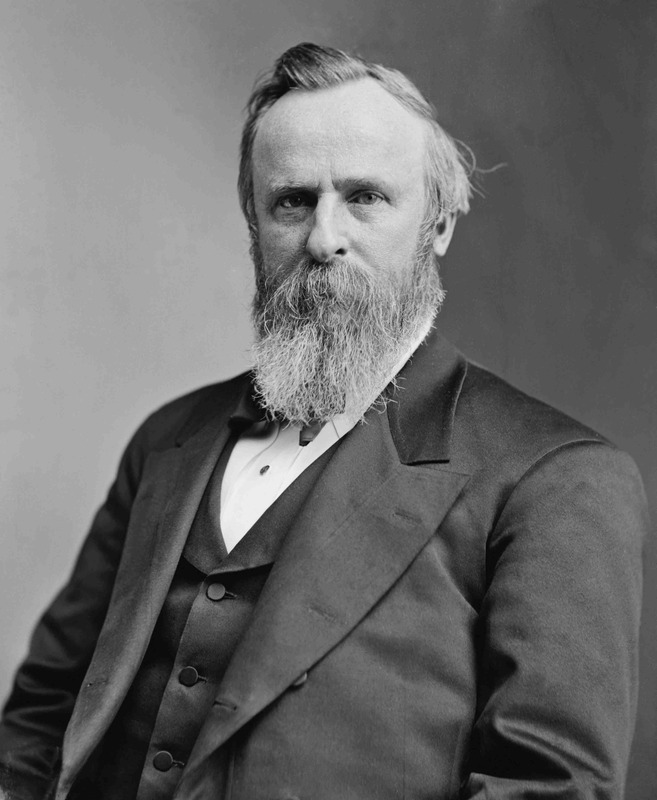 Happy Birthday Rutherford B. Hayes! After 21 months, 18 presidents and 86 biographies I’ve left behind the founding-father presidents, the nation builders, the expansionists, the conciliators and the Civil War presidents. Now I’m up to the nineteenth president and I literally have no idea what to expect. I know less about Rutherford B. Hayes than quantum tunneling. And I’m really not joking. Hayes was elected president in 1876 following Ulysses S. Grant’s two terms. Like General Grant, Hayes was born in Ohio, served the Union during the Civil War and was a Republican. But, quite unlike Grant, Hayes was not the most popular man on the planet. While former president Grant and his wife were hopscotching the world on a 2+ year travel adventure, Hayes was busy trying to galvanize the country after winning a disputed electoral college victory and losing the popular vote handily. Falling between Nixon and Carter in terms of his reputation (at least according to one popular survey) Hayes seems not particularly well-loved by historians. But being somewhat of an optimist, I’m willing to give “Rud” the benefit of the doubt for the moment. My first biography of Hayes is “Rutherford B. Hayes: Warrior and President” by Ari Hoogenboom. Published in 1995, this looks to be the “go to” biography of Hayes. 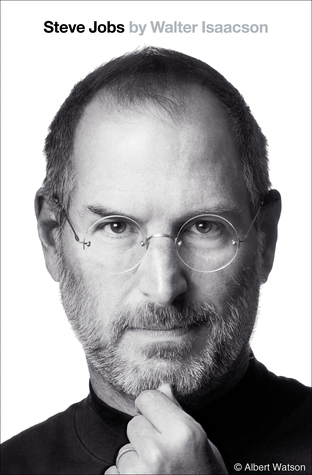 At 540 pages of text, it appears comprehensive, dense and descriptive. But I really don’t know whether to be fearful or hopeful. My second and last biography is “Rutherford B. Hayes” by Hans Trefousse, published in 2002. This is a member of The American Presidents Series and, not surprisingly, is just 150 pages in length. If Hayes proves a tedious president, this may be more than enough. But if he’s more interesting than expected I will prefer a biography which takes more time to carefully recondition his legacy. I love any preface that can include a mention of both quantum tunneling and Joan Rivers.